At Motion Arts Dance Studios, we firmly believe that dance is for every body. Young or old, beginner or experienced, we welcome you! Our faculty is comprised of professionals who are passionate about educating dancers and sharing their love of the arts. All faculty have been selected for their areas of expertise, which gives our students access to focused, cutting edge material. Our program is rooted in anatomical knowledge to instill a sense of strength, safety, and empowerment. We think dance is an important part of our children's lives in many facets - as a creative outlet, a form of exercise, a line of communication, and a link to the greater community. We encourage each individual to bring their unique talents to the group dynamic. We provide dance education that is challenging, exciting, rewarding, and fun! Alexa was born and raised in Essex County, NJ. She has had extensive training in jazz, ballet, modern, hip hop, and partnering over the past 20 years, beginning under the direction of Kathy Costa-McKeown. Alexa earned her BA in dance and media/ communications from Muhlenberg College, where she choreographed seven dance pieces. She also completed a specialized teaching practicum with a focus on children’s jazz and creative movement, and a fieldwork study teaching children in the Allentown school district. Her performance credits include Lincoln Center, Carnegie Hall, Disney World, The London 2012 Olympics, the Bethlehem SteelStacks, Convergence: Community Harmony Through Dance, and works by prestigious artists including Olasebikan Freeman, Corrie Franz Cowart, David Parker, and Jeffrey Peterson. In August 2017, Alexa spent two weeks training and performing with Amalgamate Dance Company and Damage Dance in Piobicco, Italy. Alexa's passion for the art of dance drives her work every day, and she loves to create and grow along with her students. Kelly was born and raised in Chatham, NJ where she began her dance education at the age of 5. She continued dancing through all her school years and her passion for dance has never faded. Currently, Kelly is studying Elementary Education and American Sign Language at Kean University. Kelly is so excited to be back in the dance world and she can’t wait to help Motion Arts run smoothly for all its incredible students! Marie is a New York City based performer, working in both the musical theatre and commercial industries. 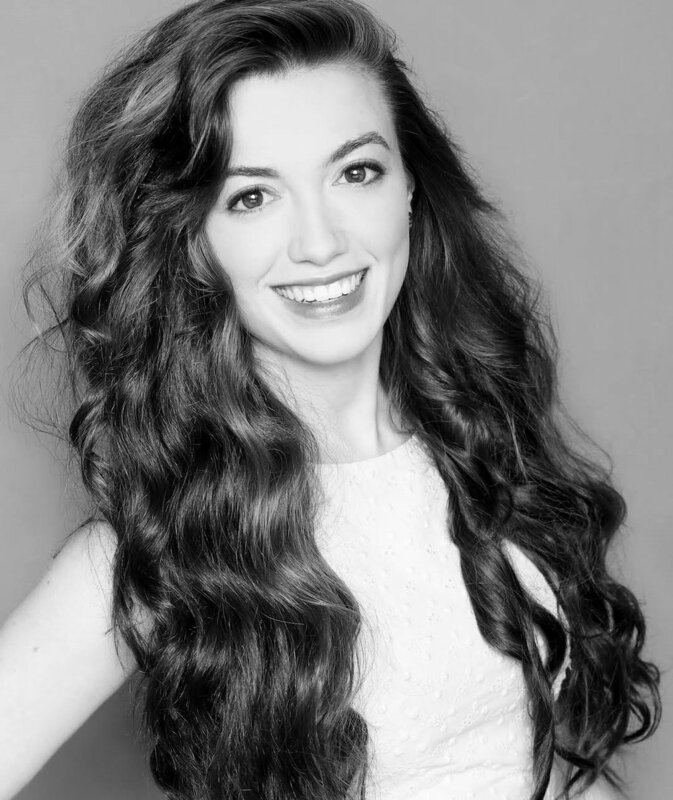 She is a graduate of Muhlenberg College and Broadway Dance Center’s Summer Professional Semester. In NYC, Marie has worked with Joshua Bergasse on “Celebrating Jerome Robbins” aboard the Intrepid Sea, Air & Space Museum; Kathleen Marshall on “Front And Center: Building a Broadway Dance Ensemble” at New York City Center; and on a commercial promo for Abigail Mentzer Designs’ dance skirts; among other performances and projects. She recently returned from a run of “The Music Man” at the Asolo Repertory Theatre as the featured dancer Zaneeta, directed by Tony Award nominee Jeff Calhoun. Stefanie was born in Ft. Lauderdale, Florida. She was raised in Orem, Utah where she attended her first ballet class at the age of 20. Stefanie is a graduate from Utah Valley University where she recieved a BFA in ballet. As a current NYC resident, she is freelancing and dancing professionally in the city. Her performance experience includes FJK Dance, Ballet Hispánico, Ballet Hispánico Dos, Calpulli Mexican Dance Company, Repertory Ballet Ensemble, and Utah Regional Ballet guest artist. She was the executive producer of a local company called Latino Legacy for 3 years, choreographing as well as dancing contemporary and Latin folklore. With her diverse dance background she has had the opportunity to tour around the world, including at the White House for President Barack Obama.